The Debt Management Office (DMO) revealed that the Federal Government is to sell by subscription N150 billion worth of securities on Jan. 30. 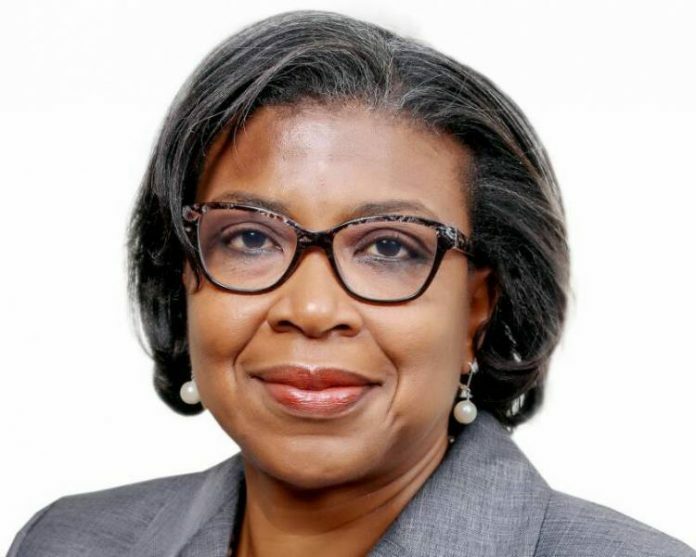 The DMO said in a note on its site on Wednesday in Abuja, that the 5-year re-opening securities of N50 billion to develop in April 2023 would be proposed at 12.75 percent. It said that the 7-year re-opening bonds likewise of N50 billion to develop in March 2025 would be sold at 13.53 percent. It included that the Ten-year bonds of N50 billion, which is set to ripe in February 2028, would be sold at 13.98 percent. As per the DMO, the securities will be auctioned at N1,000 per unit, subject to a lowest subscription of N50 million & in multiples of N1,000 from that point. The DMO clarified that the securities were sponsored by the full confidence & credit of the Nigerian Government, with interest to be paid semi-yearly to bondholders, while bullet paying back is to be made on development date. Nigeria gives sovereign securities month to month to help the nearby security market, make a benchmark for corporate issuing & provide money for its financial plan shortfall.